My business partner in the early nineties often said to me, "We should write a book." Interesting stories seemed to occur often in our normal course of business, and we thought that collectively, it could have been a good book. Then the idea gained steam over the last several years with more stories, but the narrative changed to that is going to be in the book. Well, I finally decided to actually write the book, and this collection of stories has been my experiences dealing in the real estate business over the last few decades. The title came from my dad, since I have shared many stories with him about my day-to-day follies. 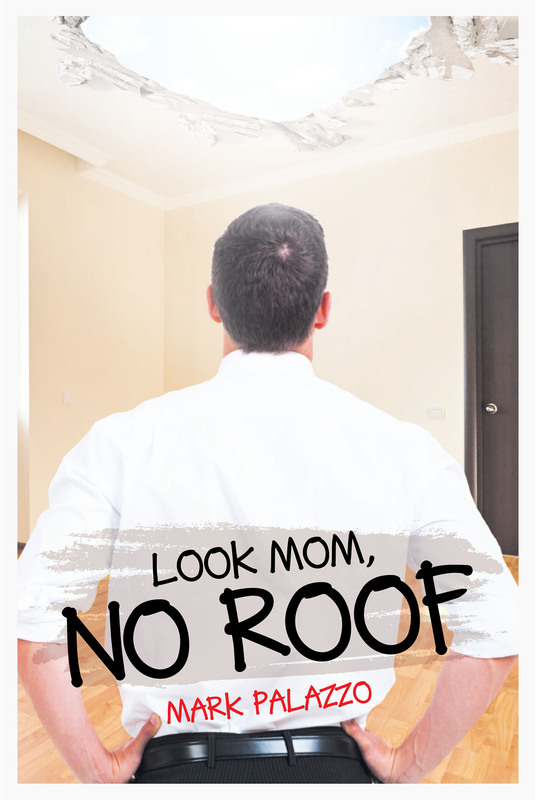 And in many cases, I have gone into a property searching for a valuation only to find out that there is no roof. Then it happened againâ€¦.and again. So hence the title.